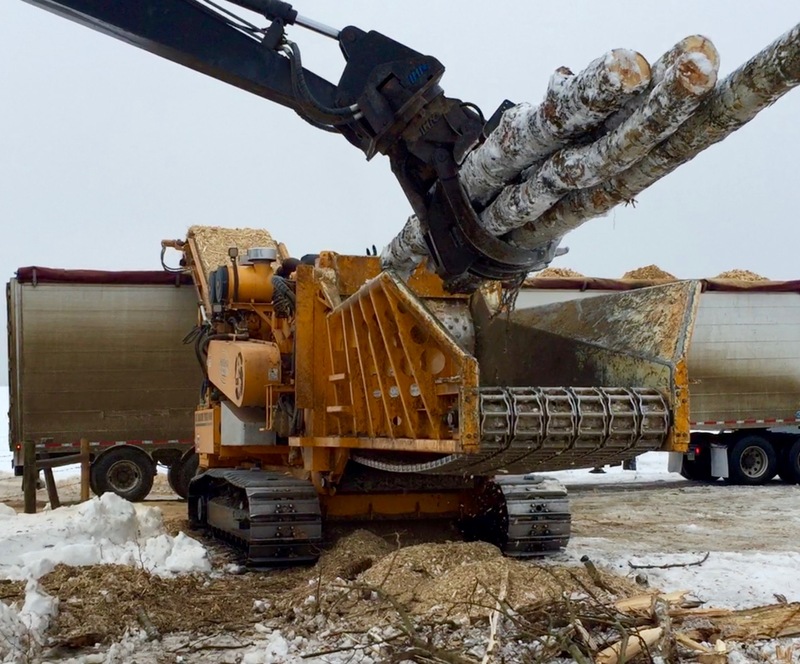 Wood Grinding - Huska Holdings Inc.
Grinding offers environmentally friendly solutions by reducing fine particulates released into the air from burning, creating a reusable commodity for resale and recycling wood debris into high quality compost. We understand that each project is unique and requires a selective approach that is tailored to the customer. Huska Holdings offers specialized grinding equipment that will fit the requirements for a variety of different projects. View our equipment page for grinding options or contact us for a consultation.